Ziba Zehdar-Gazdecki is the zine librarian at the Long Beach Public Library. 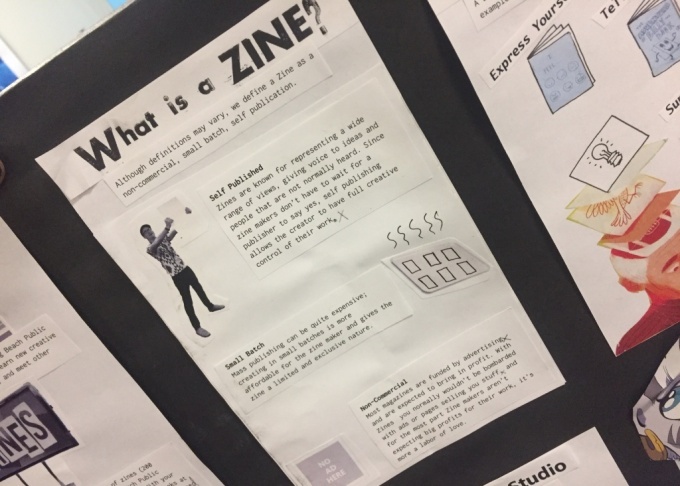 A zine example that can be found in the makers space at the Main Library in downtown Long Beach. 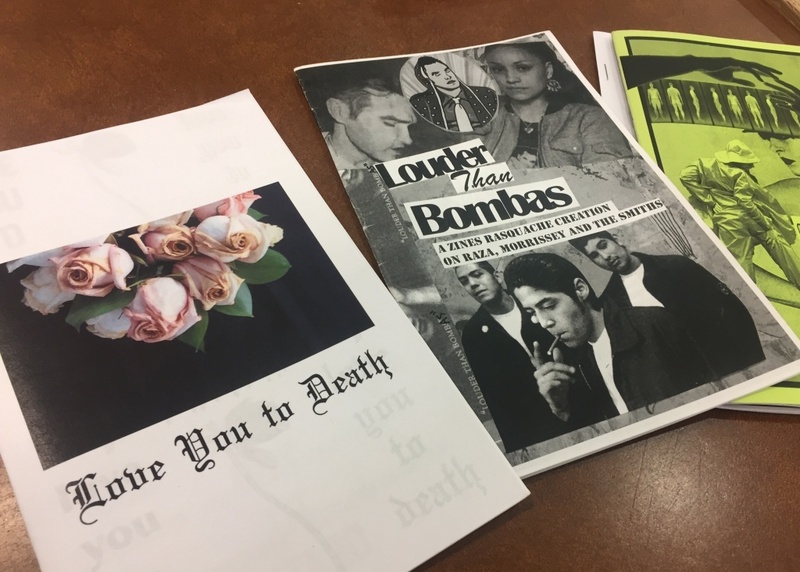 The glued-together and handcrafted mementos of modest circulation known as zines will be celebrated at the sixth annual Los Angeles Zine Fest next Sunday. 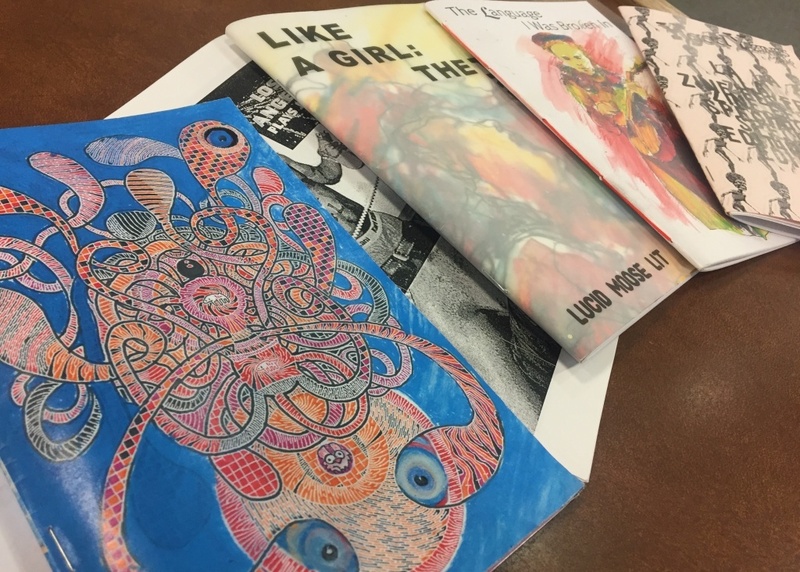 Zine culture in Southern California is thriving and growing thanks to grassroots efforts from local zinesters who throw these festivals as a way to buy, sell, and trade zines. 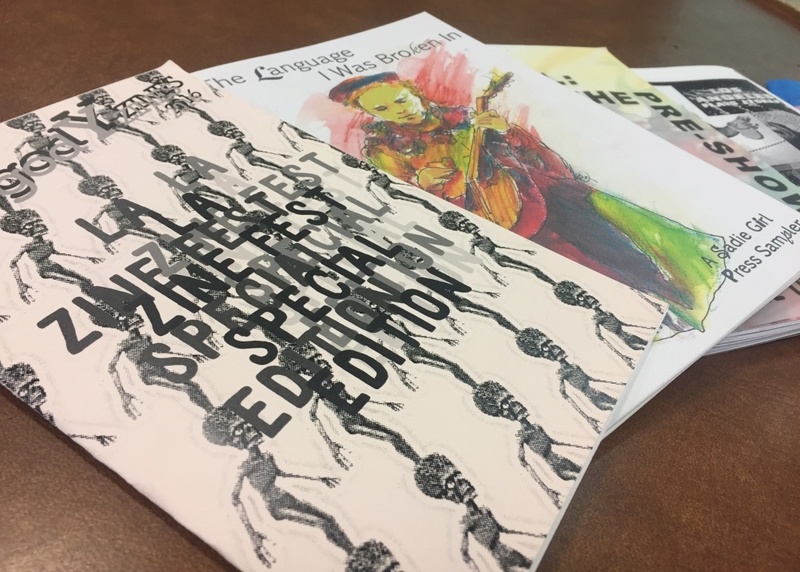 Since the first LA Zine fest in 2012, similar events have popped up in the Inland Empire, Orange County, San Diego, and Long Beach. But there is one place in Southern California where you can flip through zines and take them home without having to wait for a zine festival, and all you need is a library card. 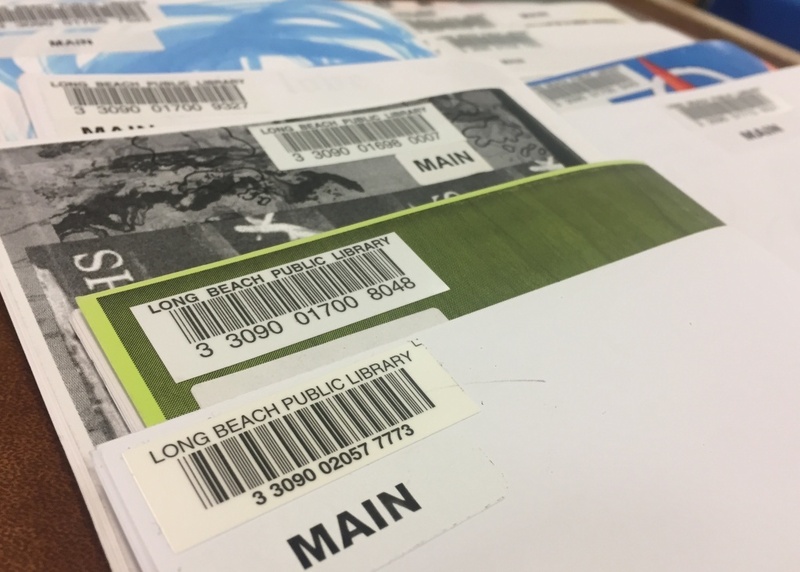 Zines are alphabetized and categorized at the Long Beach Public Library. In 2015, Ziba Zehdar-Gazdecki was hired by the Long Beach Public Library as a senior librarian for community services. She worked in the makers space on the bottom floor of the Main Library in downtown Long Beach, a studio that allows visitors to create, build, and design various things with the help of tools like 3D printers, glue-sticks, and rulers. 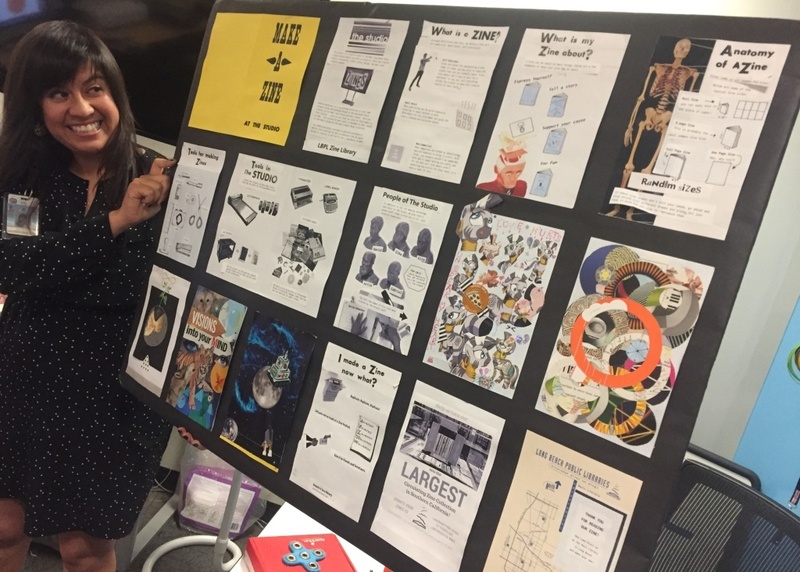 Main Library in Long Beach hosts zine workshops in the makers space. Browsing the collection at the library, there are zines on almost anything you can think of. “Subject Perspective of Disease” is a surreal zine about absurd lyrics, “Louder than Bombas” explores the Raza identity and its obsession with Morrissey and the Smiths, and a vibrantly colored comic zine titled “The Pretty Ugly Fish Club" is about ... well, you figure it out. "The Pretty Ugly Fish Club," and other zines from the collection at the Main Library in Long Beach. Long before she was a zine librarian Ziba was a student at Long Beach Polytechnic High School. Her friend Reena Rosales distributed a self-published work titled “Luna in Tuna” in the hallways of the school— and that’s how Ziba fell in love with the ephemeral medium. The zine had recipes, movie reviews, and plenty of knee-slapping jokes from students who attended the school. 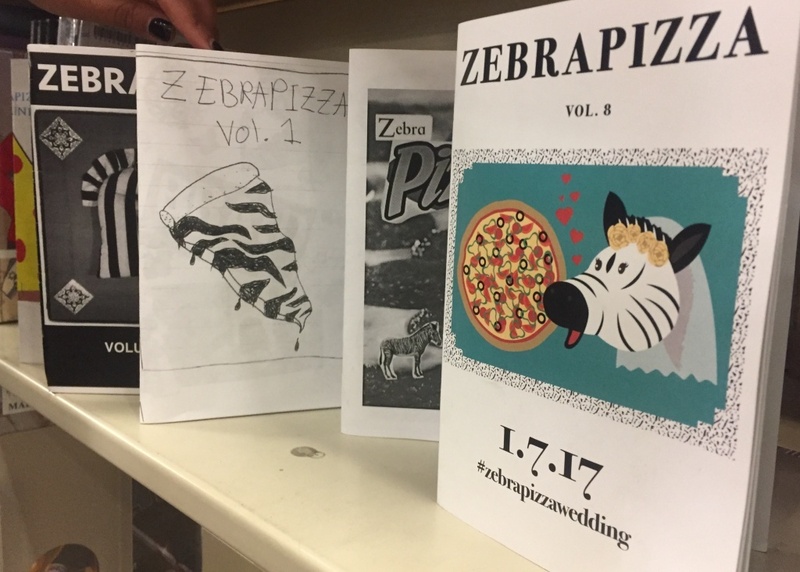 It took more than 10 years until Ziba started making zines of her own. 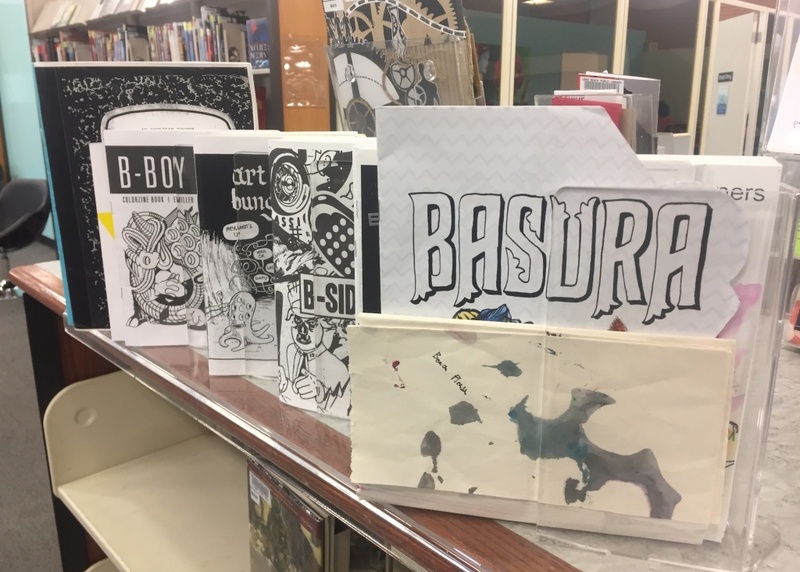 Some of Ziba's zines can also be checked out at the Long Beach Public Library. 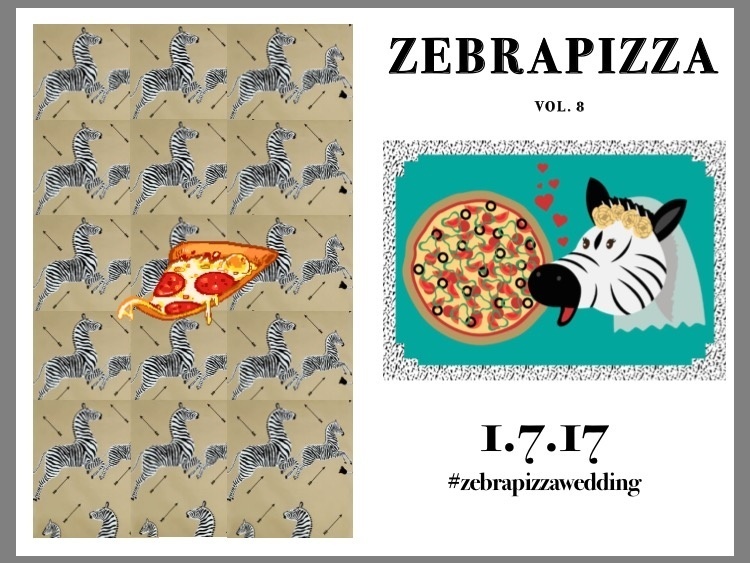 The latest volume of ZebraPizza was released on Ziba’s wedding in January of this year; it’s a 24-page zine, which also served as a program guide for the celebration. The word zine is a broad term used to describe all kinds of periodicals that are of special interest, hand-made, and of low-circulation. Ziba says the literary magazines created by Benjamin Franklin in the 18th century can be considered some of the first zines. 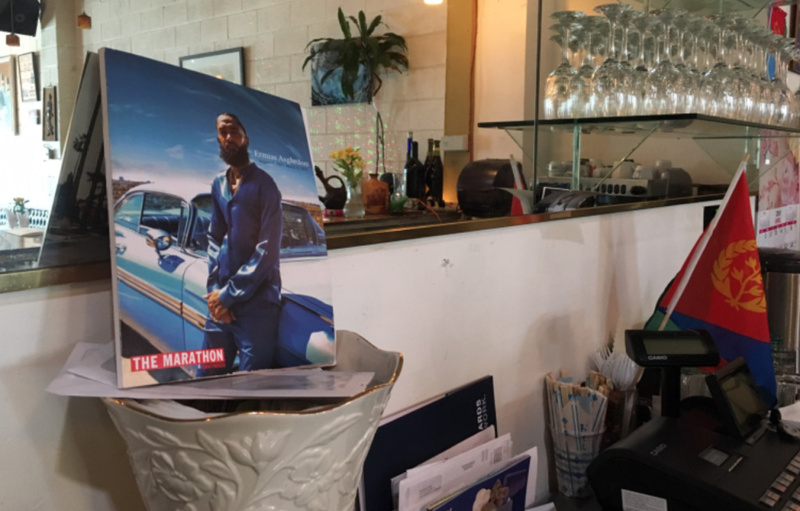 These short-lived mementos can often be found in library archives , but it's rare for them to find life on the circulation shelves due to their flimsy nature. 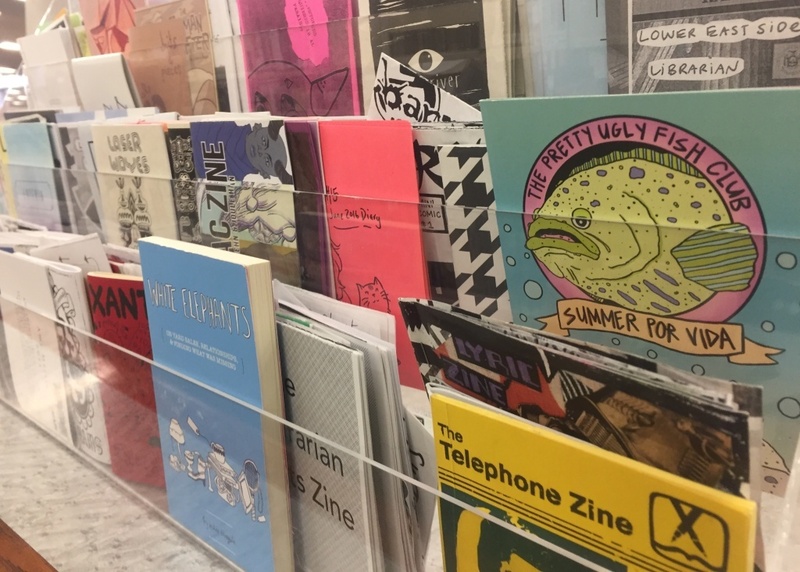 There are almost 1,000 zines in the zine collection at the Main Library in Long Beach. If you have a zine you’d like to donate to the Long Beach Public Library Ziba is always happy to take any donations. This is your chance to have your temporary mementos preserved at a public library for years, decades, maybe even centuries. 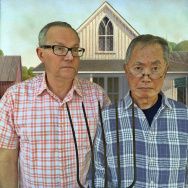 The Los Angeles Zine Fest is next Sunday at the California Market Center in Downtown. 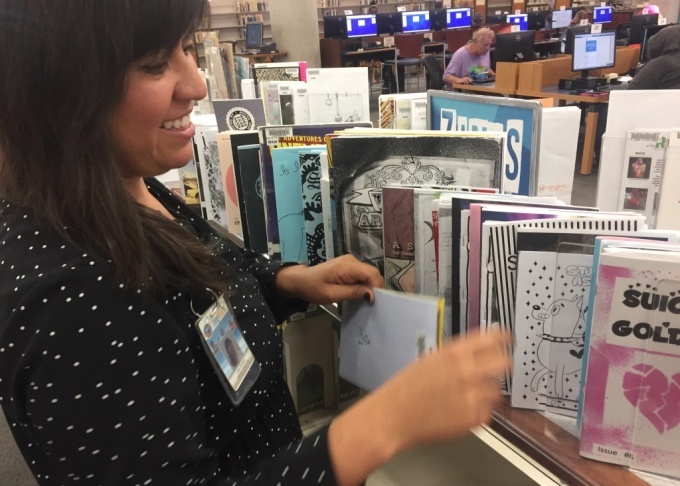 Keep and eye out for Ziba at the festival; she'll be there to purchase new zines for the growing collection at LBPL. 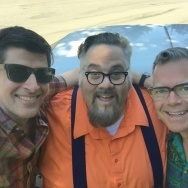 Off-Ramp Recommends: Have an ama-ZINE Memorial Day weekend!